One week ago I launched my first podcast THERE’S NO PLACE LIKE ART and audiences are listening. How about YOU? One week statistics: 277 views. 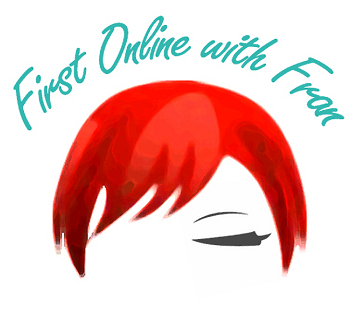 241 First Online With Fran blog listeners. Terrific inaugural podcast, Frances McGarry! (Confession – I’m not in the habit of listening to podcasts, but now I think I’ve been missing out.) This was a tho…roughly enjoyable introduction to Frances’ continuing work in the arts, as well as a lively interview with a playwright who explains his passion and process. One of her missions, between her blog and podcasts, is to illustrate various ways that art complements and enhances our lives, our work, and our relationships. Art, as she puts it, isn’t merely an amenity – it is a vital contributor to society. Studying and participating in different areas of the arts enables us to understand ourselves better and can teach us invaluable interpersonal skills. Frances hopes to bring this concept to her audiences through the interesting first-person narratives of her guests. I am a new podcast fan, and a new Frances McGarry fan. Her enthusiasm for her work is infectious, and for me personally, inspiring. I hope y’all will check out her blog, and let’s help get these podcasts on the map! Congratulations and good luck on your new venture, lady!